Flight will take you from Cambridge Airport past Seven Mile Beach towards the western shore and onto Hobart city. 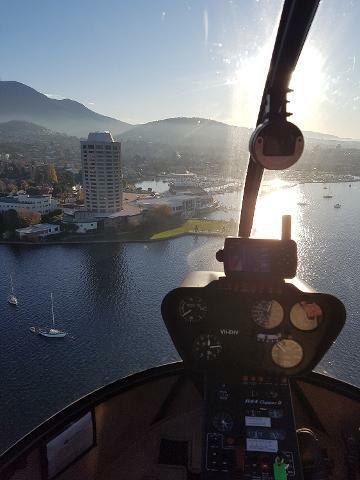 Take in the magic city and kunanyi / Mt Wellington, the Tasman Bridge, the River Derwent. Flight will take you from Cambridge Airport past Seven Mile Beach towards the western shore and onto Hobart city. Take in the magic city and kunanyi / Mt Wellington, the Tasman Bridge, the River Derwent and one of the largest natural harbours in the Southern Hemisphere. 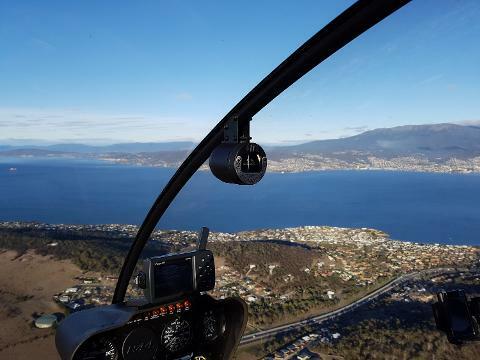 This flight showcases Hobart magic from above. Prices based on a minimum of 2 passengers. Tour prices and times are subject to change. Flight paths and itinerary are subject to weather.